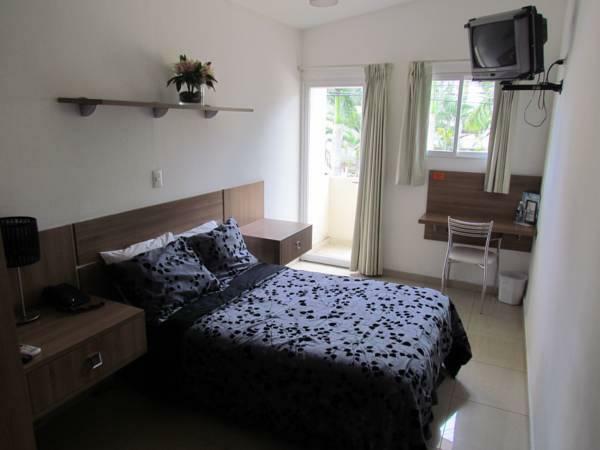 ﻿ Best Price on Hotel Arbol de Suenos in San Salvador + Reviews! Hotel Arbol de los Sueños is located 10 minutes’ drive from the center of San Salvador. 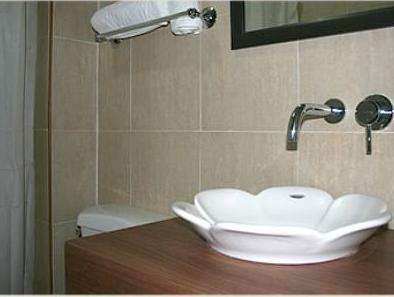 It offers 24-hour reception, free Wi-Fi and free parking. All air-conditioned suites have cable TV. Each suite has a safe and a telephone. 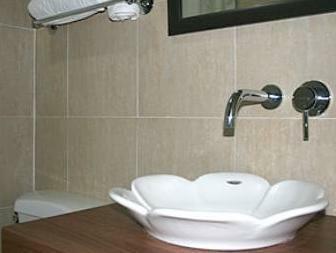 The private bathroom comes with a bath tub or shower, hairdryer and free toiletries. The hotel has a bar, and the restaurant serves healthy quality food for breakfast, lunch and dinner. A laundry service is available and you can request a massage for a supplement. The tour desk can arrange airport transfers and excursions.